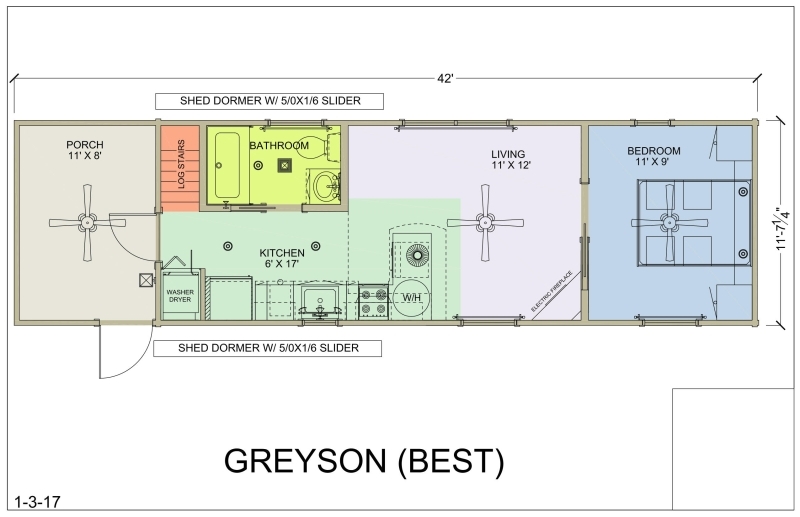 The Greyson – Better Includes Many Of Our Best-Selling Features! 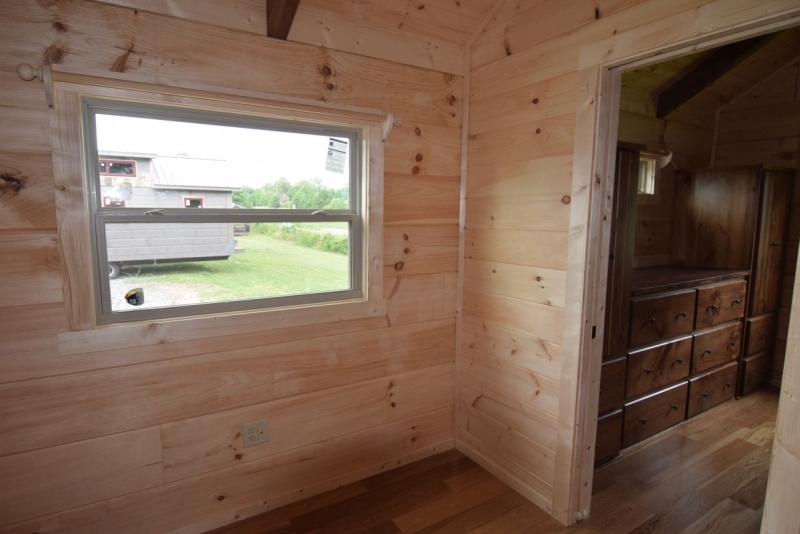 Spacious Feel Throughout The Cabin. 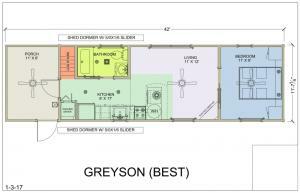 We’ve Taken Our Beautiful Greyson Plan And Added A Loft With Stairs, Porch, Breakfast Bar And Lots More! 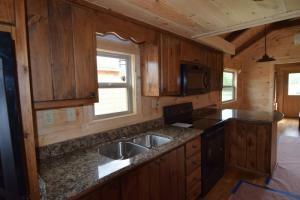 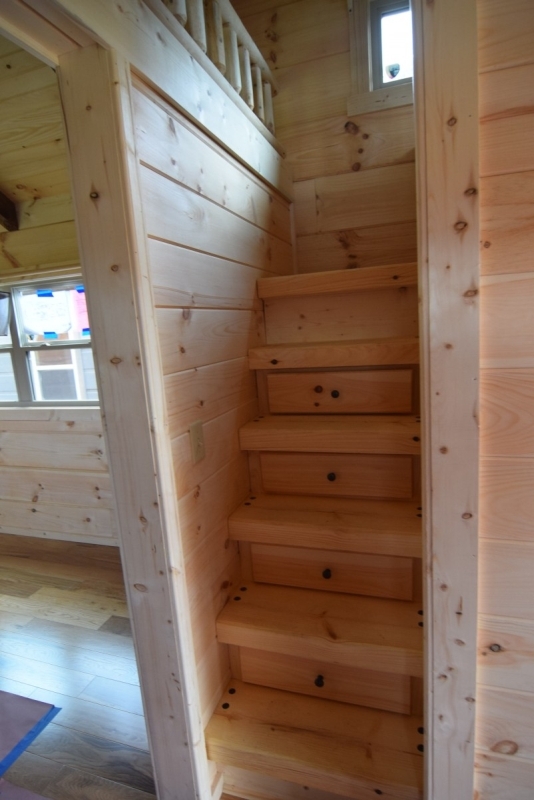 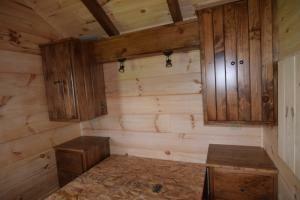 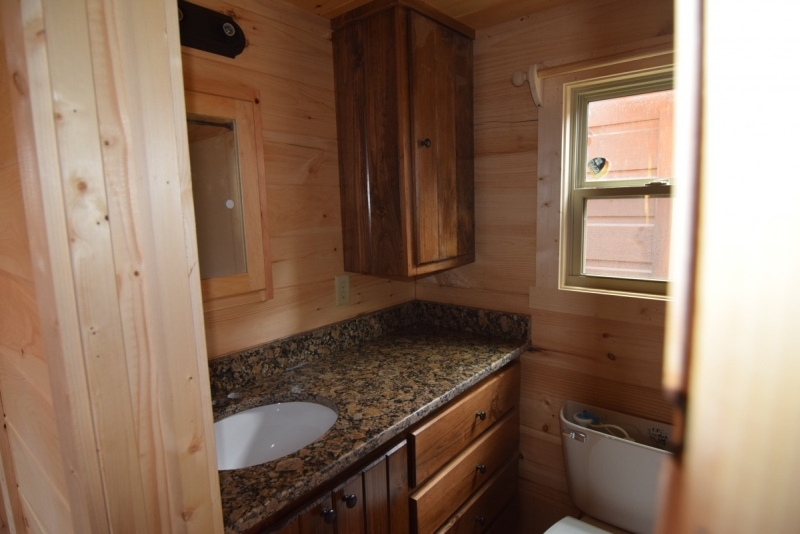 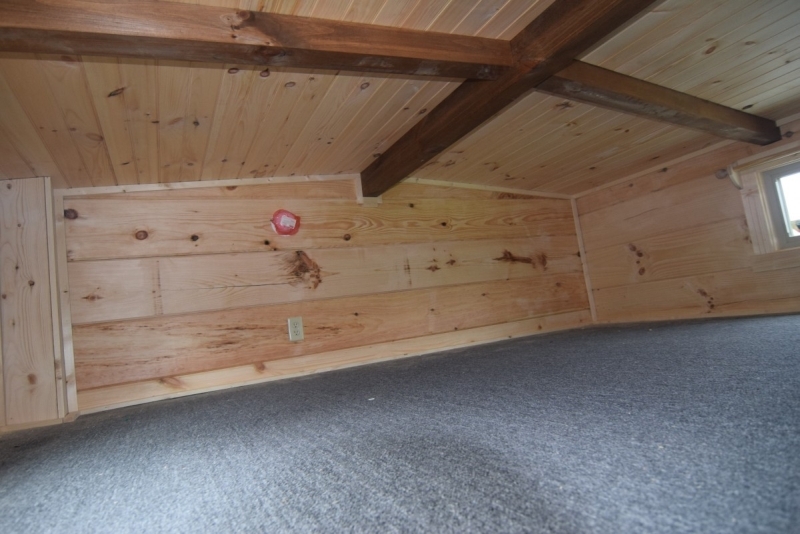 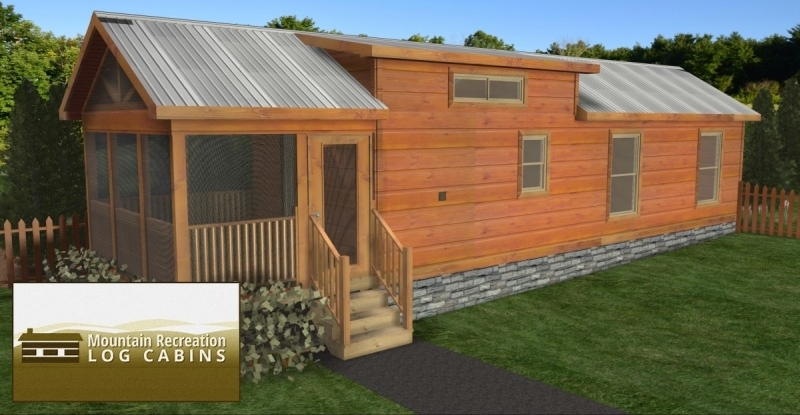 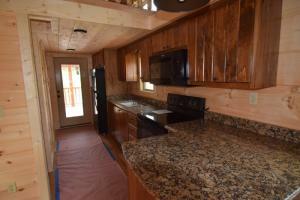 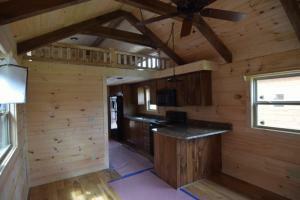 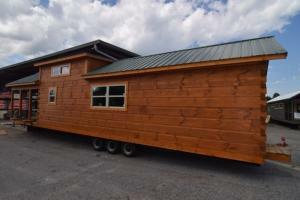 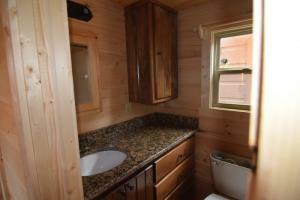 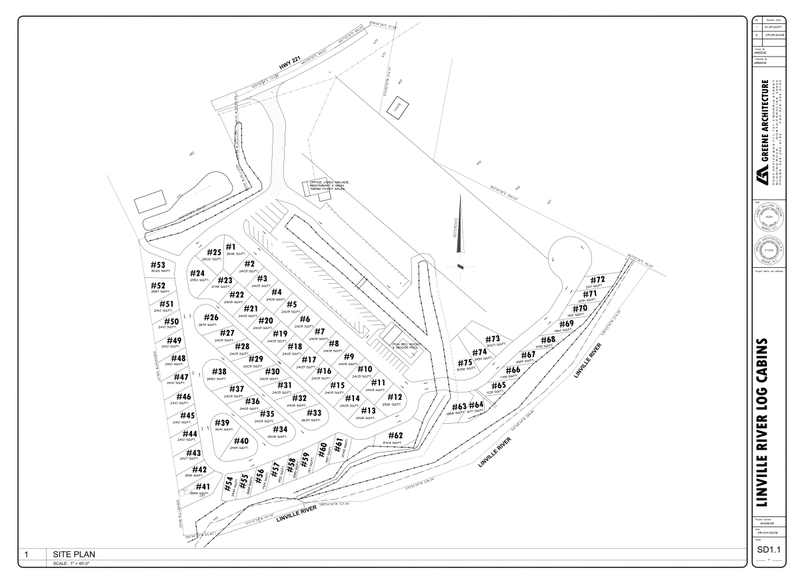 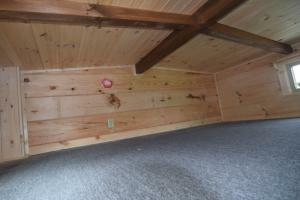 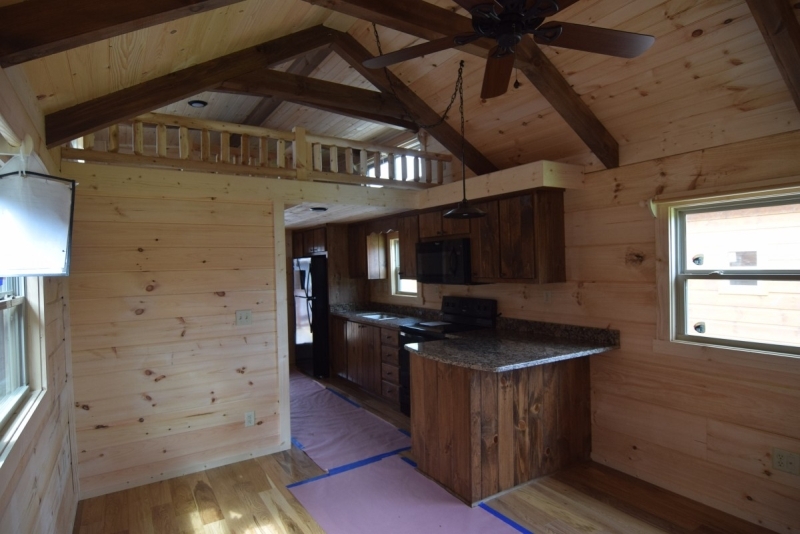 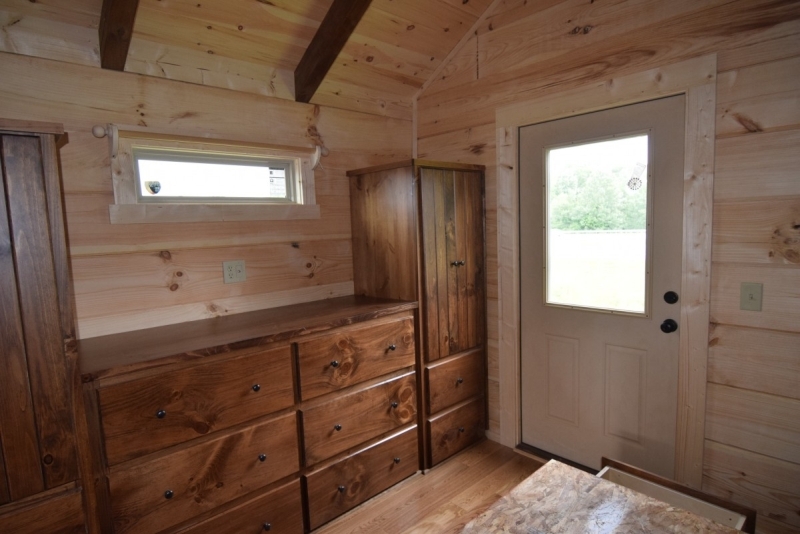 The Layout Is Ideal For RV Parks, Campgrounds, Or Your Own Personal Vacation Retreat.